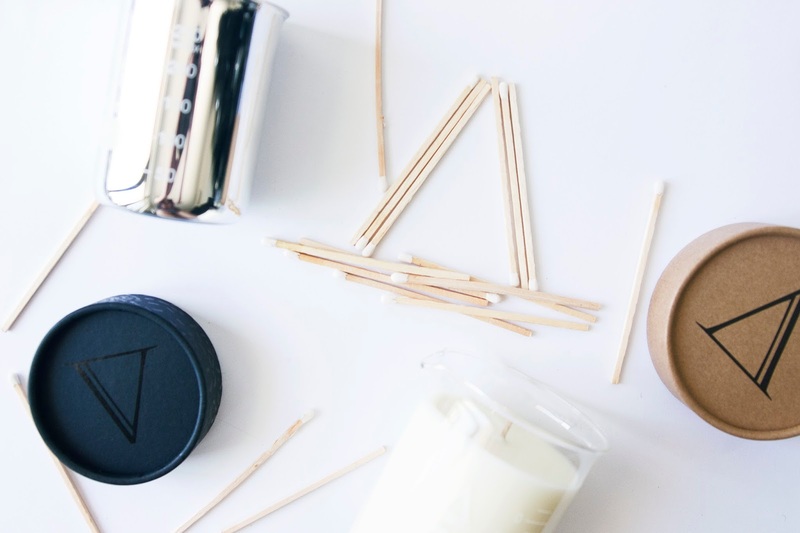 I'm sure you've seen the Internet scattered with thousands of these by now, but I wanted to share some products I think could make awesome Christmas gifts for anyone who is into beauty, skincare and basically anything that smells amazing! I will be sharing another type of gift guide tomorrow, so be sure to check back for that. 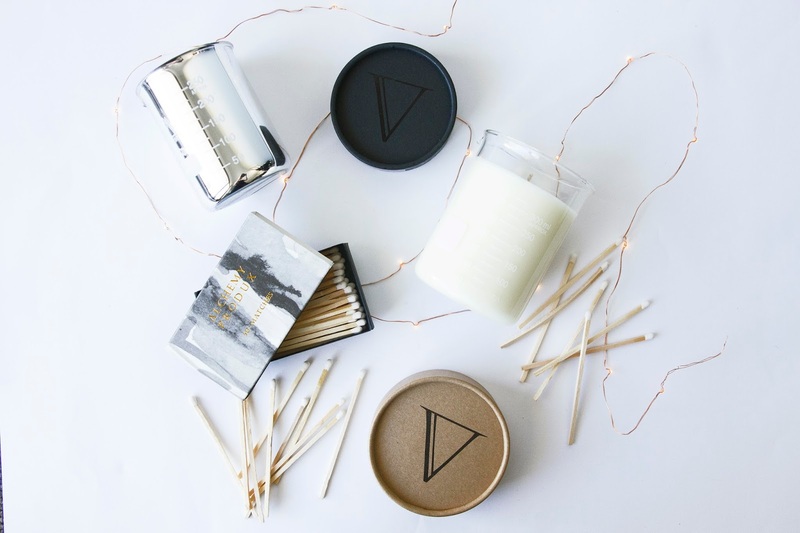 The candles from this brand not only look awesome but they smell soooo good! 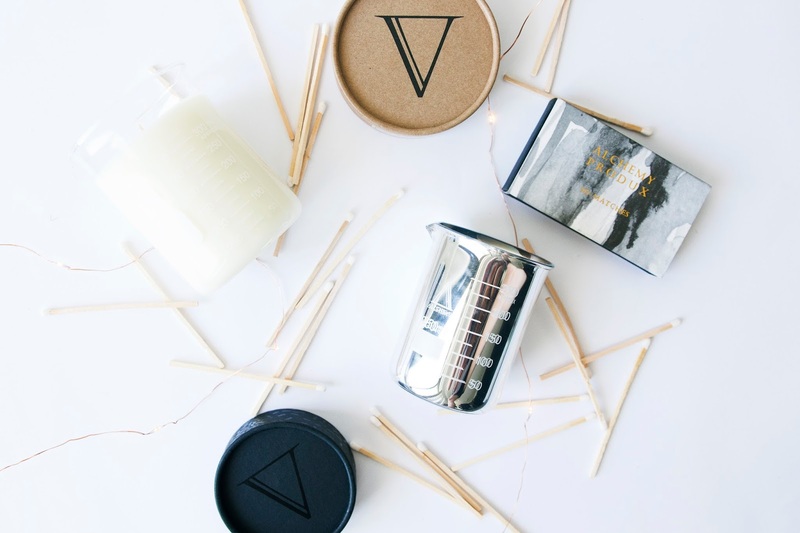 First of all, anyone who knows me knows that this beaker candle look is 100% my aesthetic, and it's also super trendy right now. 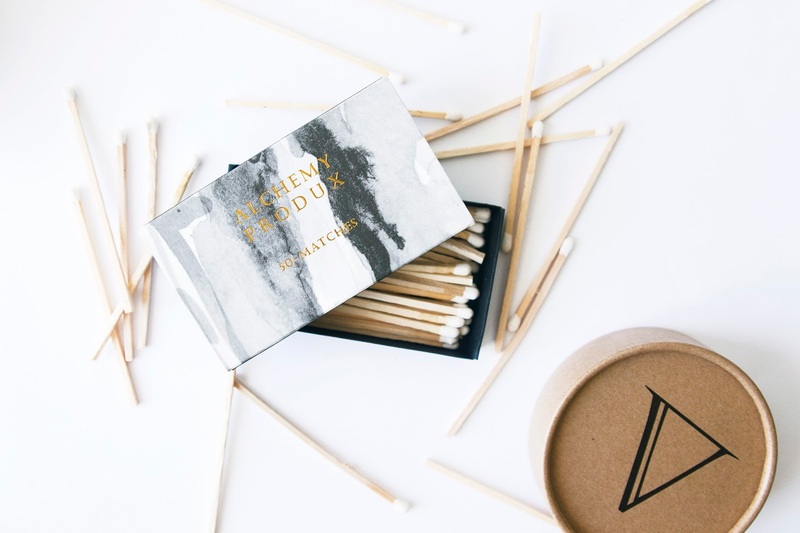 Also, I can't remember the last time I ever thought to pick up a box of matches, but this brand has made their box (and even the matches themselves) look so beautiful! 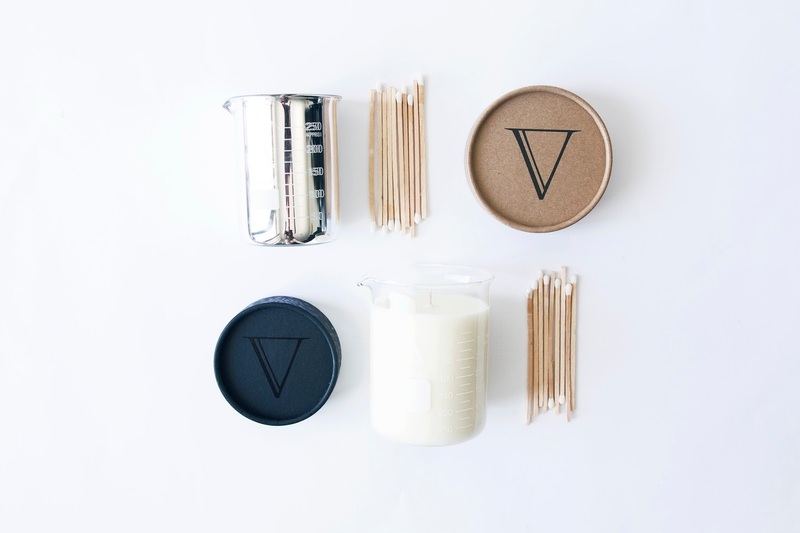 A candle or two coupled with that stylish box of matches would be the perfect gift. 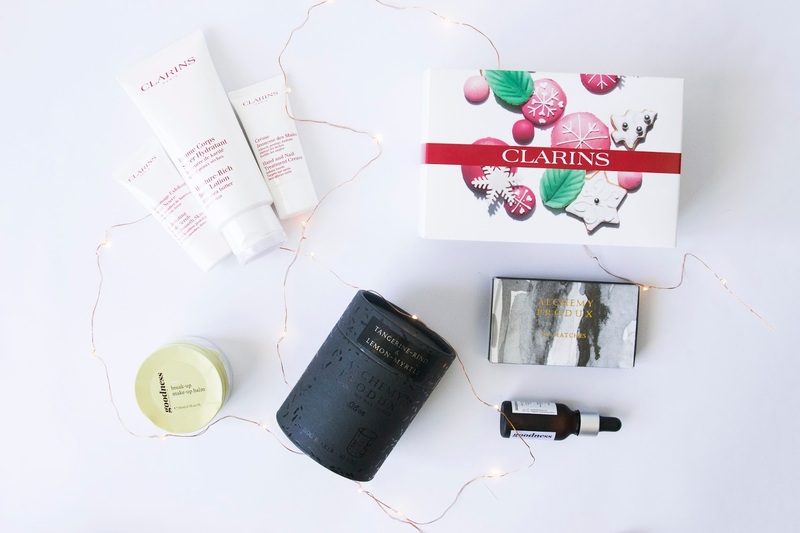 If you've got a skincare or beauty lover in your life, it's hard to go past Clarins as a possible gift idea. 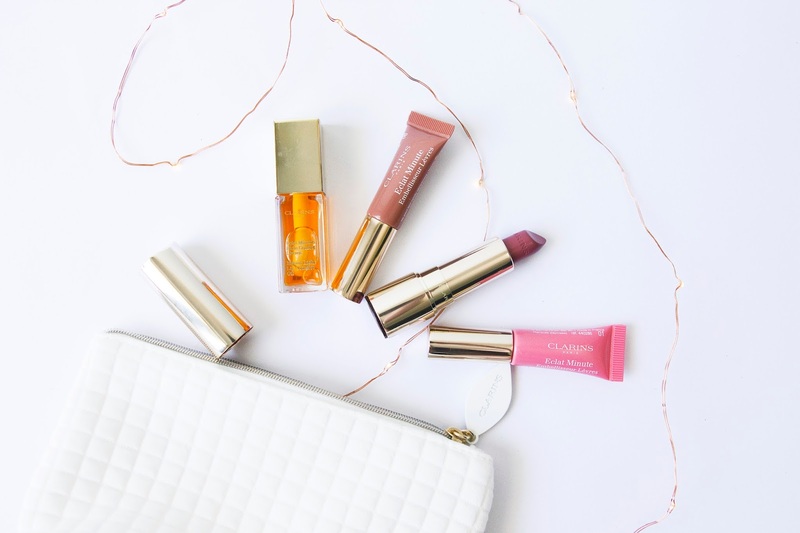 All their products are so luxurious and also such high quality. 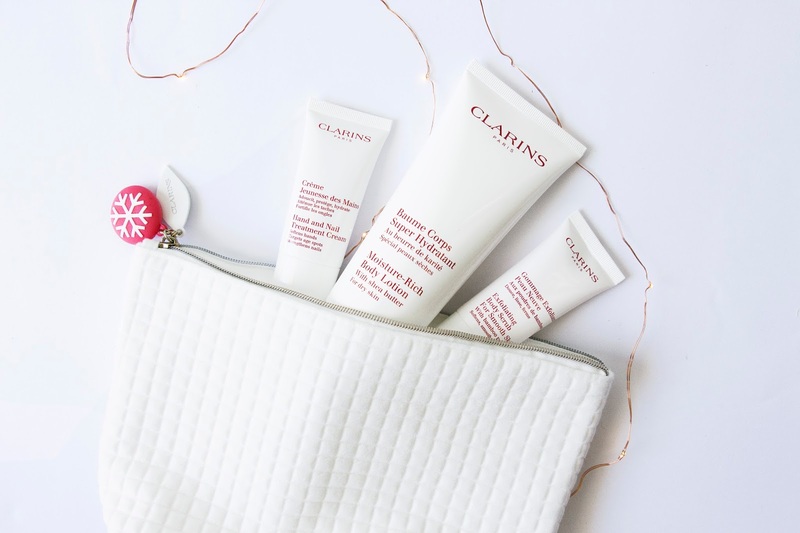 Clairns has also made buying their products super easy this festive season by offering a huge range of different gift sets, so depending on what the person you have in mind particularly loves when it comes to beauty or skincare, Clarins has you covered. 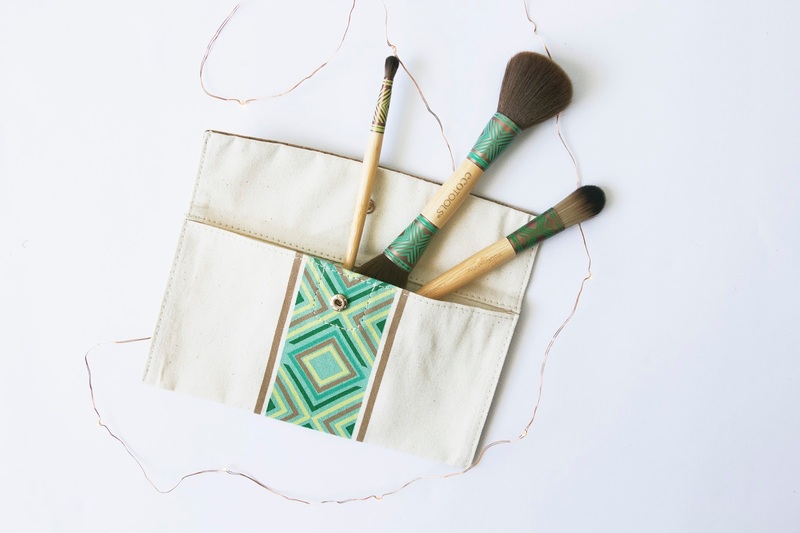 They also all come in these beautiful white bags which can easily be used as toiletry bags for travelling (which is exactly how I plan to use mine) or even for a day or night clutch. If you know someone who loves sweet scents, then either of these two products will make perfect gifts. 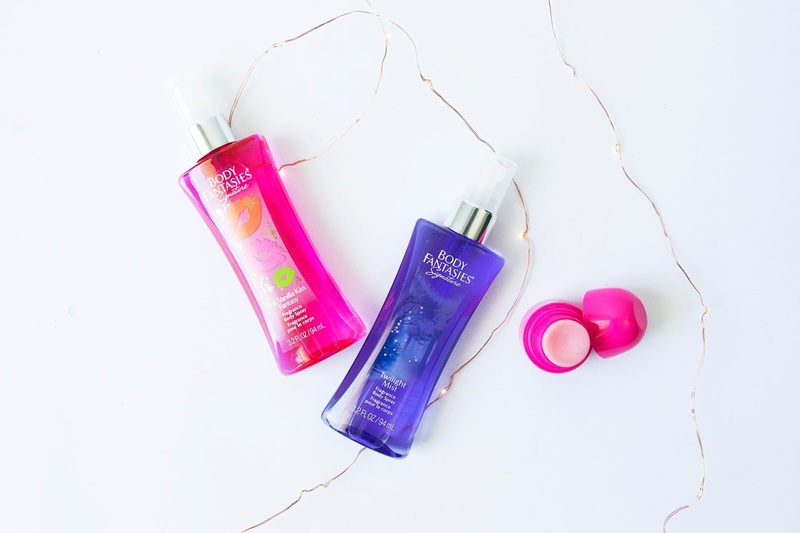 I love throwing on these Body Mists from Body Fantasies whenever I'm running out the door, even to the gym; their sweet scent will certainly have people wondering who smells so good. A lip balm never goes astray, and this one from REVO, especially the Strawberry flavour, is perfect for your sweet scent loving friend. I honestly almost want to eat this it smells so good, and it also keeps your lips nice and hydrated. 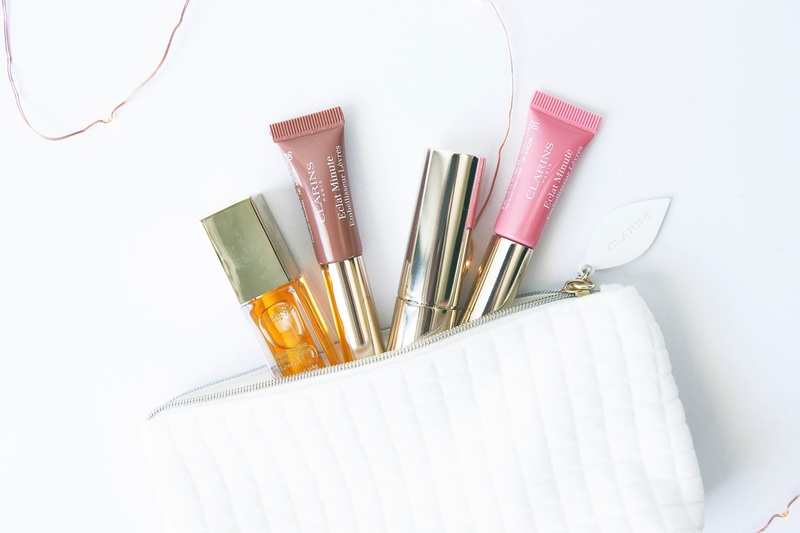 Any makeup fan in your life is going to love these. 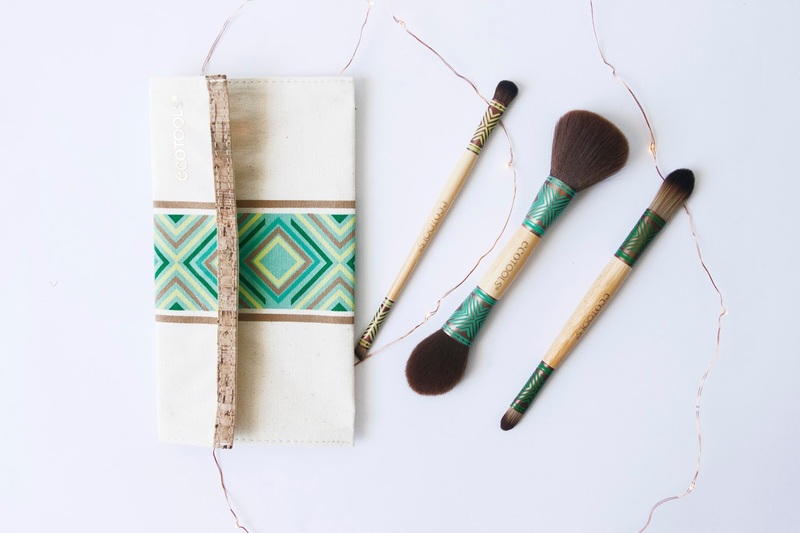 Whether they're a makeup fanatic or a beginner, this kit in particular gives you a brush for basically every makeup application purpose. 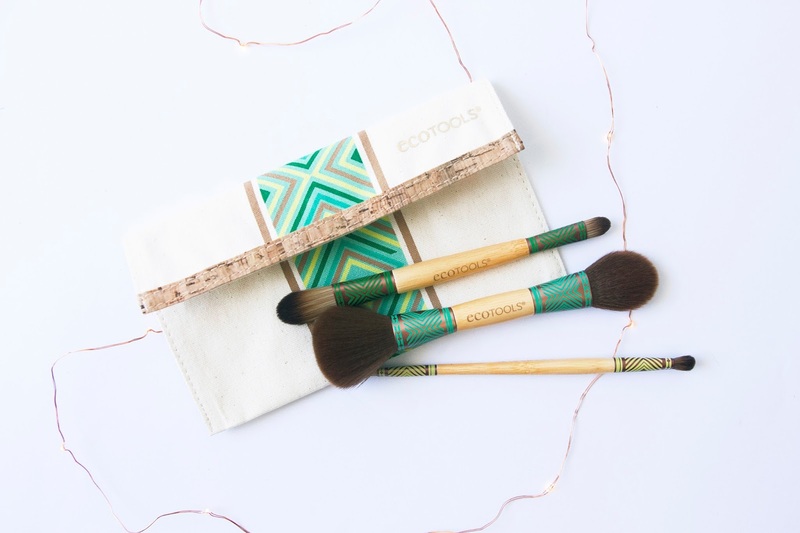 Plus it comes with a little travel bag so they can always take their brushes with them wherever they go. Another bonus is they are animal and environmental friendly! 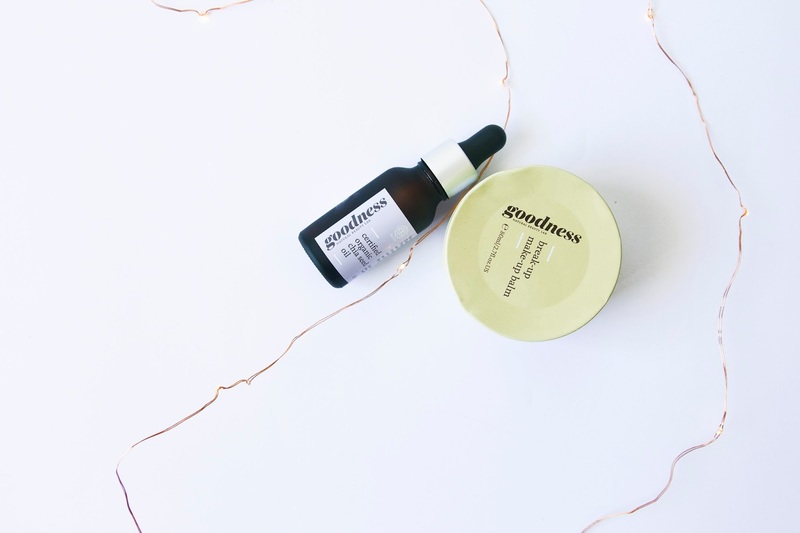 Give someone the gift of nourishing skin oils and balms this Christmas thanks to Goodness. Oils for the face and body are becoming more and more recognised in the world of skincare. Oils not only deliver hydration and leave your skin feeling super smooth and clean after use, they also are great for their anti-ageing properties. This Make-Up removing balm is also perfect if you know someone who needs to remove make-up on the regular, even more so if they're usually wearing a heavier coverage look which normal cleansing can struggle to break down and remove. You just put a little of this on your face, massage it all over, and then remove with a warm cloth and watch all that makeup slide off. Though it is a balm, this stuff doesn't leave you feeling overly oily, which is perfect for any fellow oily skin sufferings out there, and as an added bonus it's vegan.